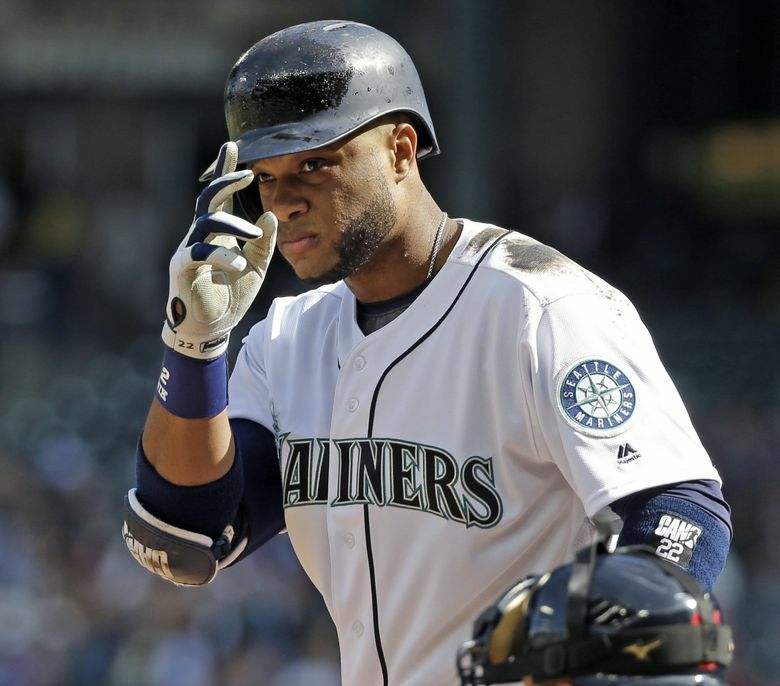 Robinson Cano did his part, but did the Mariners do theirs? Cano more or less did his part with three All-Star appearances during his Seattle stint. The real problem was that the Mariners never went far enough to address the weaknesses of the ballclub. 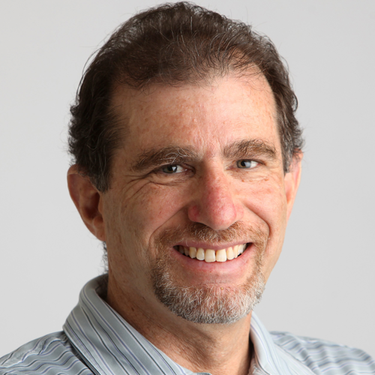 When Robinson Cano signed his 10-year, $240-million deal on Dec. 12, 2013, it was met locally with shock (that the Mariners, of all teams, would make such a massive investment) and glee (for the exact same reason). Then-general manager Jack Zduriencik – just one week removed from a Seattle Times expose detailing rampant dysfunction in the organization – stated that the Mariners had decided this time they simply weren’t going to let money or length of contract keep them from getting their man. “They (ownership) believed it was time for us to strike with a star,” Zduriencik said at the introductory news conference, a glitzy affair featuring a Cano highlight video accompanied by a Jay Z rap song. Jay Z himself, who happened to be Cano’s agent, stood off to the side. Cano, with a smile plastered on his face, talked of bringing a pennant to Seattle. It was billed as the dawn of a new Mariners era, one in which they finally meant business. After consecutive seasons of 101, 95, 87 and 91 losses, and 12 years in a row without a playoff berth, management expressed a determination to do what it took to earn a championship. The Cano signing, the fourth-most lucrative in baseball history, was Exhibit A. Five years later, nearly to the day, Cano was traded to the New York Mets, packaged with relief ace Edwin Diaz. That was the only way for the Mariners to get out of the bulk of the $120 million still owed Cano – a deal negotiated on Jay Z’s behalf by then-agent Brodie Van Wagenen, now the Mets’ general manager. Cano never led the Mariners to the playoffs, let alone a pennant or title. Their postseason drought stands at 17 years, with no end in sight now that a massive teardown is under way. The Mariners stayed on the fringe of contention until the last week in 2014 and 2016, and they finished under .500 in 2015 and 2017. This past season, most frustratingly, the Mariners blew an 11-game lead over the Oakland A’s with a second-half collapse that thwarted what seemed certain to be a playoff-bound season. Cano himself obviously bears a certain level of responsibility for the devastating fade, having earned an 80-game suspension in mid-May – when the Mariners were flying high – after testing positive for a banned substance. The Mariners actually had the same winning percentage (.575) during his absence as in the 40 games before he departed, but there is no doubt the ordeal took a toll on the team. The fact is, though, that excluding the suspension, Cano’s performance lived up to his contract – outdid it, in fact, if you use the metrics that connect WAR to salary. No player is likely to ever again receive a 10-year deal at age 31 like Cano did – teams have figured out how foolhardy that is – but the Mariners got the best out of Cano and then let the Mets deal with what are likely to be his decline years. Cano was as durable as advertised. Until 2018 (when a hand injury was going to sideline him for a month even before the suspension), Cano played in 156 or more games every year from 2007 until 2017 (when he played in 150). Even in 2015, when he suffered a sports hernia that required postseason surgery, Cano played through the injury for 58 games and hit .328 with an .877 OPS during that time. Cano played with a nonchalance that often was mistaken for loafing. But one thing I observed quickly: As casual as he seemed to be on defensive plays, he always threw the guy out. Yes, there were a few maddening lapses, such as the time at Dodger Stadium in 2015 Cano thought the bases were loaded when actually the Mariners had runners on second and third. On a walk, he trotted home and was tagged out, afterward calling it the dumbest thing he had ever done on a baseball field. Later that season, Cano was picked off first while standing only inches off the bag, the result of a lapse in concentration. But those were aberrations. Cano performed, worked hard, and he cared. There were gestures that no one knew about, because he didn’t want them to, such as buying fancy new suits for the trio of Mariners players who made the All-Star team for the first time this year. He also outfitted Diaz when he came up to the major leagues in 2016. Once, when Cano noticed rookie outfielder James Jones toting a gym bag onto the plane, he bought him Louis Vuitton luggage. Those are touches he learned from Derek Jeter with the Yankees and tried to pay forward. Cano also was especially cognizant of helping young Latin players learn how to behave as a professional athlete, particularly how to comport themselves off the field. Yes, you could say fairly that the PED suspension compromised those efforts, and that it upset a portion of the clubhouse. There were those on the team who felt Cano received special treatment – a common complaint about superstars. And the organization seemed none too pleased when Cano, after Dee Gordon by necessity moved to second base following the suspension, said he fully expected to get his second-base job back. Until the end, though, Cano more or less did his part with three All-Star appearances, two top 10 MVP finishes and 23.6 WAR during his Seattle stint. The real problem was that the Mariners never went far enough to address the weaknesses of the ballclub. Despite the facade of becoming serious players by signing Cano, they still failed to build the team around him that could get them to the playoffs. After the initial flourish, they didn’t finish the job. So now Cano is gone, and the Mariners have moved on to a new strategy to get them over the top. This time, as big-name players fly out the door, there’s a little shock, but not much glee.